When I played Resident Evil 1, back in 1998 I was introduced to a style of gameplay that easily grabbed my interest. The adventures of Chris Redfield and Jill Valentine earned me hours of scares, adrenaline and lots of fun. Obviously, Resident Evill 2 caught me the same way and I became a big fan of the series. I think, without a doubt, that is one of the great games of my youth and a good reason why I still turn on my PS1 to play it now and then. 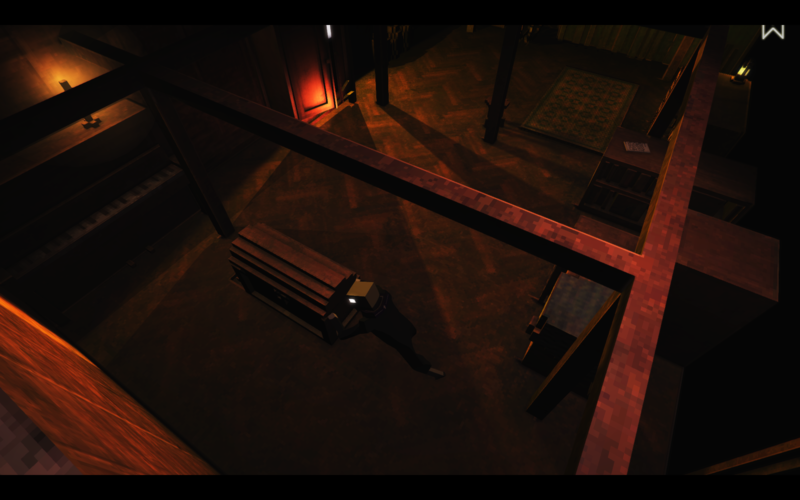 It was only recently that I was introduced to a game that immediately caught my attention for its art style based on voxels and for an atmosphere that reminded me a lot of Resident Evil: The Padre. 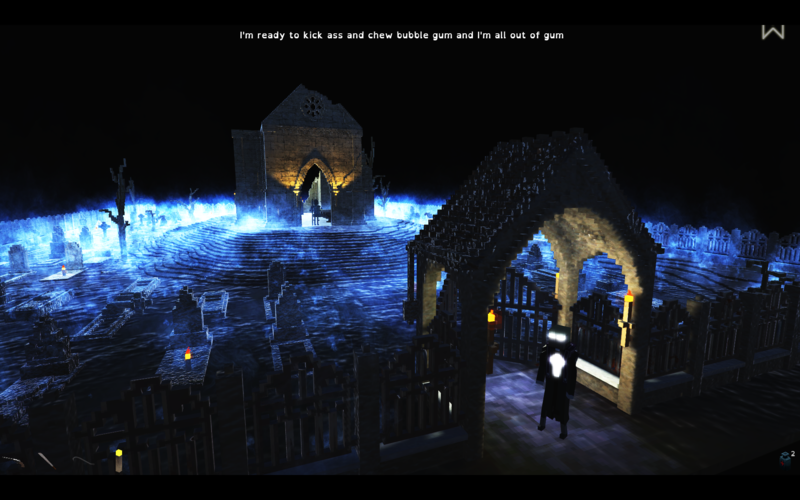 This is an indie game by Shotgun with Glitters (LOL!) Studio and according to its developers, it is "a 'Point' n click survival adventure, with a Lovecraftian horror atmosphere. It's not an easy game suitable for everyone- it's a hard one, for gamers keen on solving complicated puzzles, trough an extraordinary long gameplay." I had access to one of the latest alphas of the game and I played it a lot. 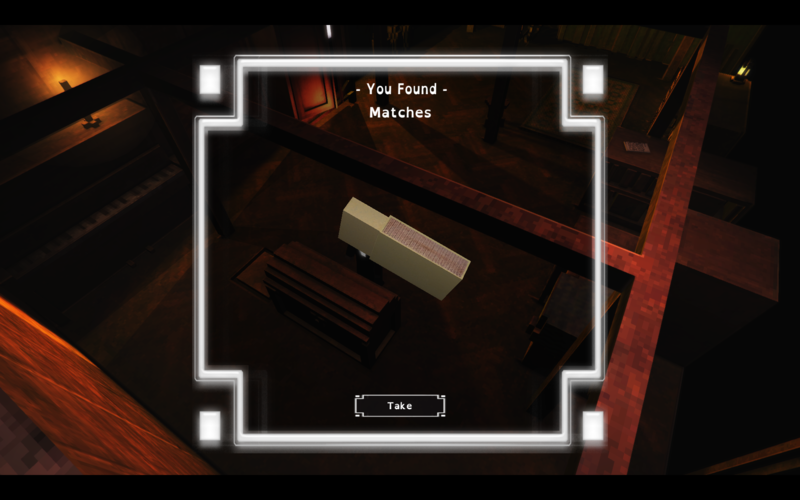 On this post, I do a good technical review, without giving any type of spoiler, since the game has many cool things and several cool puzzles you want to find out by yourself when you play it. Let's get to it. 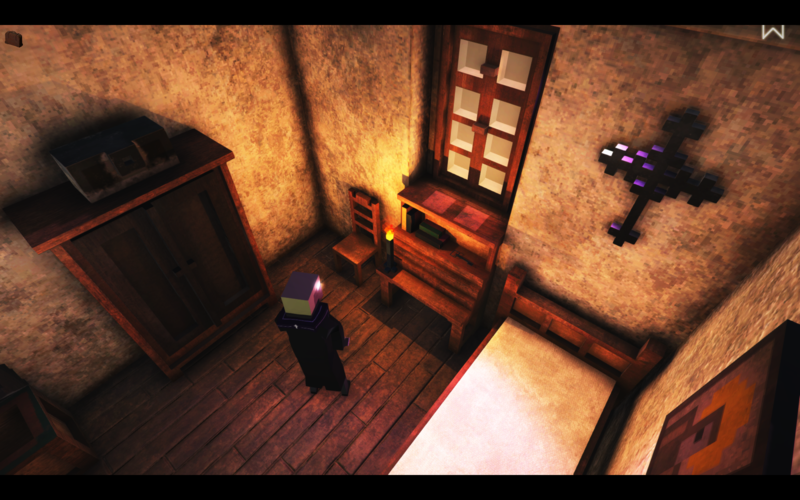 The character in our game "The Padre" is a young priest who will investigate the disappearance of an 80-year-old priest, Benedictus. You haven't heard from him for days and you start off by looking for him. 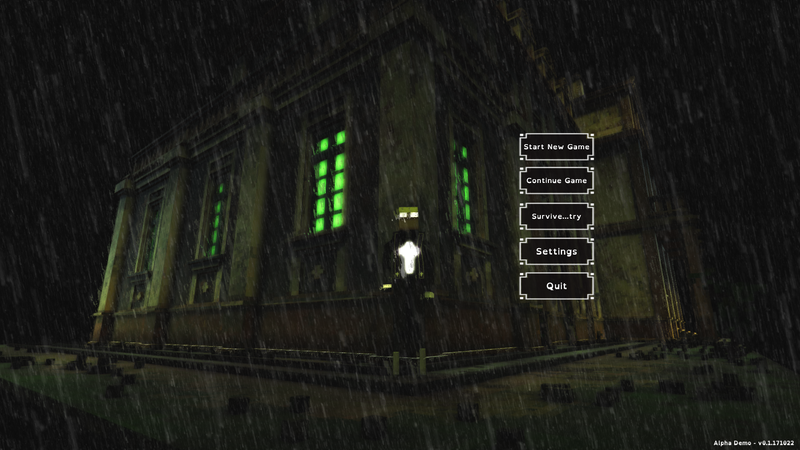 After some time, as you keep on searching for Benedictus, you end up being surprised by a storm while in your car and you go out looking for shelter in an old mansion. This is indeed when the game starts and, at this moment, a series of challenges and puzzles are presented to the player. Ever since I started playing in that dark atmosphere, the character's own voice brought me back to a Lovecraftian mood, with the same feeling I had when playing the old Resident Evil. The voxel ar is very, very cool and it is great for setting the game mood. The character movement with the old point and click interface is very well resolved, although, at certain times, the camera got me a little confused. The idea of using game objects and their interactions on the HUD with the scenario is perfect and players accustomed to this style of gameplay will feel quite familiar to it. 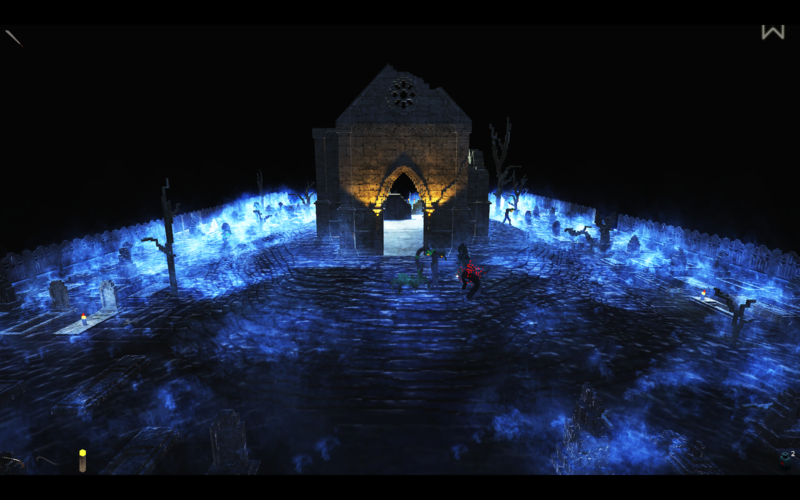 The same thing happens with several fights inside the game, which give an atmosphere of intense horror. There is a particular attention to detail, which empowers the narrative, making the adventure extremely interesting. Many things that happen in the scenes should be well observed, as they will be used in some part of the puzzles resolution. Another important point to consider is that the game has a very interesting narrative. The path followed by The Padre is some sort of redemption, with sacrifices along the way, and this greatly empowers the whole adventure. The game, however, demands a lot of skills from the player, mainly in the combats. I died a few times until I was good enough to keep going. This reminded me a lot of the old style classics (Resident Evil comes to my mind again) and this really made me very happy, which kept making me return to the game to face the next challenge. It is also very important to stress the game save system, which reflects a lot of your actions taken during a game session. I only started the game once so far and I noticed that, at a certain point, there was a change in the middle of the story, in relation to the first time I had played. What is not lacking in The Padre are undead, demons and beasts. I only saw a few of them, but I really enjoyed the animation and the behavior of those beings. I thought the guys at Shotgun with Glitters (really love this name!) solved many aspects of the mobs very well and that still reminded me of monsters from other games. I think a good way to play more is the "Survive Try..." mode, where you can battle with several different types of creatures. When it comes to references, well the game is full of them. Movies, other games, etc will come to mind for the player who likes the style. I do not think I'm going to talk about that now, after all, this is a spoiler-free review and I want to keep it that way. This is an extra mode of play where our team has to survive waves of enemies. You start with 4 weapons: torch, crowbar, machete and a shotgun. The interesting thing is that for each type of Mob, there's a specific type of weapon. One works more efficiently than another. I discovered this in the worst possible way, dying often. It's an extremely challenging way to train and have fun. 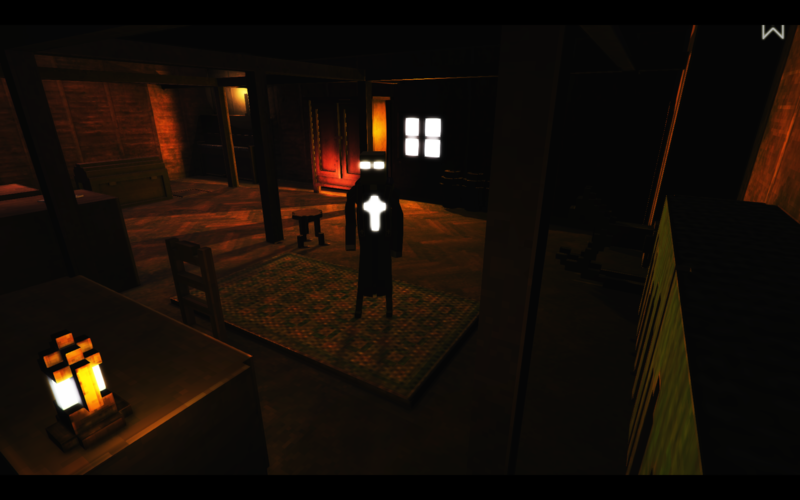 As a game alpha, I was very surprised by the carefully crafted The Padre. The game so far has not presented any problem in the PC version (I did not have time to test the Linux or Mac versions) and It tested it on two machines with very different features (one more modest with 4 Gbytes of Ram, a Xeon processor and one with 16 Gbytes with an Intel 7 processor) and both ran the game without any issues. Graphics - The voxel graphics as well as the sequences are very well done. The atmosphere achieved the same good quality outcome. At certain times, it would bring me back to the classics of PS1. The purpose of having a highly detailed and very well finished retro look was very well executed in this game. Gameplay - Being a point-and-click game, the character's movement is perfect, but sometimes it comes up against some camera angles that do not help very much. As it is an alpha version and the team is already working with different camera angles, that would be my only criticism. Despite that, the interaction with the environment, the animated sequences, the fight with the mobs are sensational. The puzzles are very cool and very challenging. Sound Effects and Music - The Padre's voice is great and despite being an alpha, the sounds are well executed, as well as some effects. The piano songs give a "strange" atmosphere with a false peaceful place. Narrative and Plot - A horror story with a Lovecraftian atmosphere (no spoilers...). Awesome! I highly recommend The Padre for fans of the genre. It is a very mature game, well finished and with a lot of potential to become a successful franchise. I loved the game and I really want to play its final version! 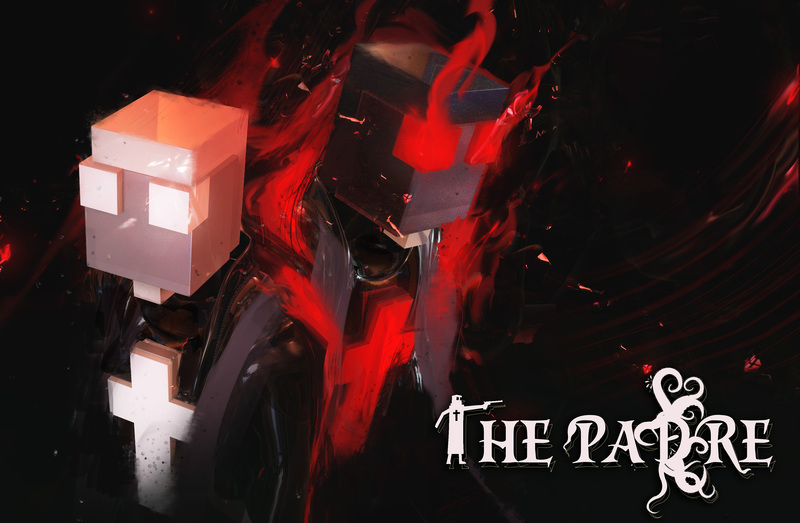 If you would like to know more about the game and support the project, I recommend the official project page at https://thepadregame.com/news/ . It is a game that will surely be a huge success! Thanks for the kind words 🙂 -Pat, the voice of The Padre.